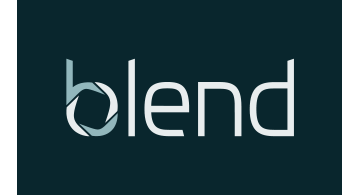 Blend is a Silicon Valley technology company empowering lenders to originate efficient, data-driven mortgages. Using high-fidelity data sources, Blend allows lenders to drive down origination costs and maintain airtight digital compliance while offering borrowers an elegant user experience in weeks. Blend’s technology is used by numerous top mortgage lenders today.